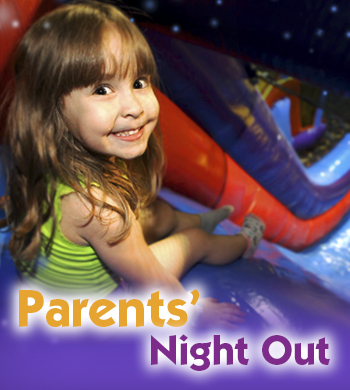 Price includes pizza dinner, themed crafts, activities & lots of JUMPIN' FUN!! 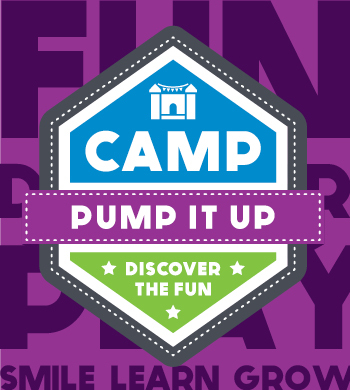 REGISTER BY PHONE @ (956) 682-5867 OR CLICK "RESERVE NOW"
Camp Pump It Up is the perfect combination of FUN, PHYSICAL ACTIVITY and CREATIVITY for your kids! At Camp Pump It Up, kids have lots of ton playing and jumping on our gigantic inflatables and participate in hands-on games & activities, like lego-building, arts & crafts and science experiments. Best part is they get to PLAY, socialize with other kids and have lots of fun, all while staying active too! Camp is for ages 3-10 (must be potty trained). All our camps are fully supervised by camp manager & friendly, trained staff. Space is limited, only 25 campers per session. Register today!